Swaye` was created for the basic need to improve one’s health. The increasing need for pharmaceuticals and the also increasing cost, we believe the saying “An apple a day” should be changed to “A cup of tea a day” To do this we took a journey to Mother Earth. Tea has been for centuries an essential part of Chinese Medicine. Tea migrated to the USA during the revolution but has been thus far, not widely use for medical alternatives. Herbal teas--less commonly called Tisanes--- are beverages made from the infusion or decoction of herbs, spiced or other plant materials. 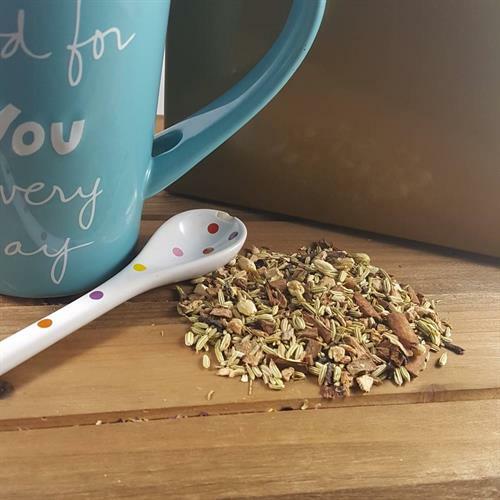 Discover the healing power of herbs through the simple, satisfying process of blending them. Well Swaye` has plans to change that. 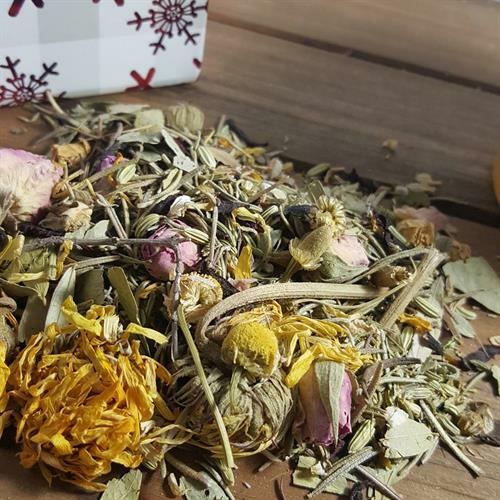 We pride ourselves on creating tea blends with maximum health benefits, no artificial flavors, and USDA Organic certified.